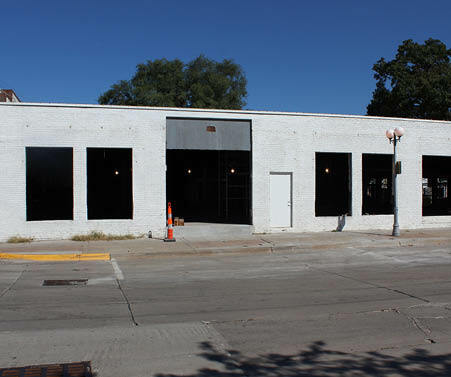 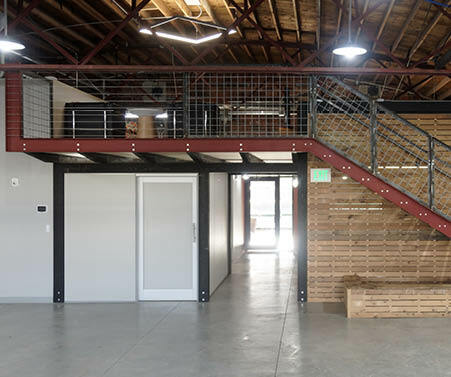 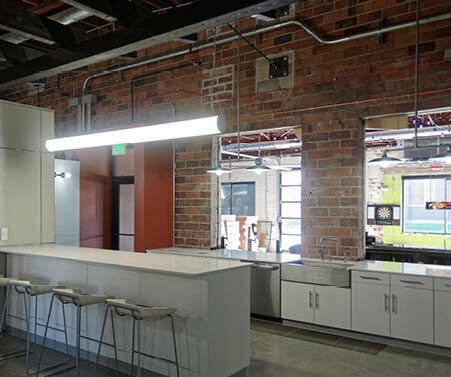 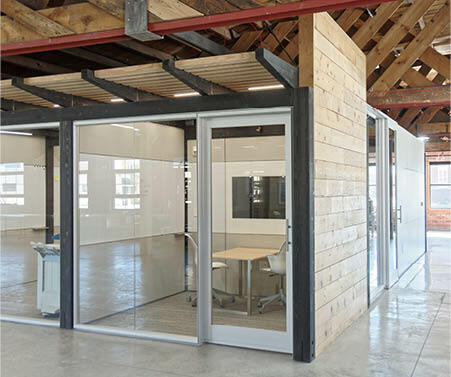 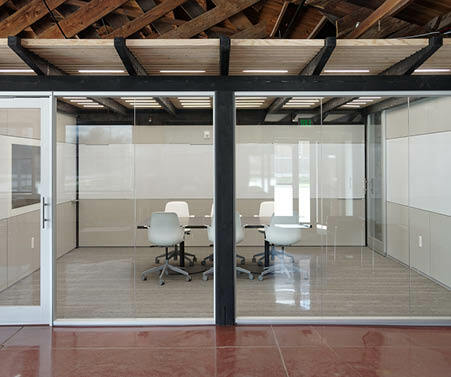 A former auto shop in historic Valley Junction, this space became a character-filled headquarters for KCL Engineering with help from a team including Landmark Construction. 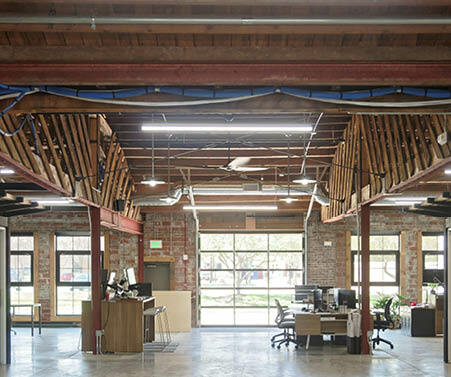 The 100-year old brick and clay tile structure features arched wood and steel trusses for a unique, modern look. 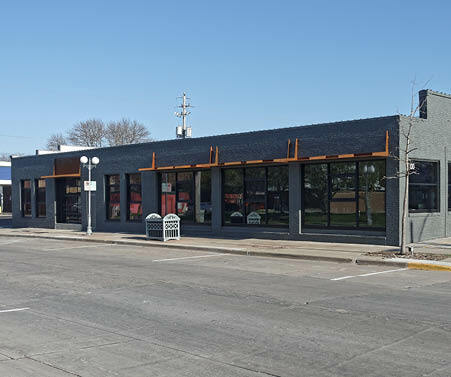 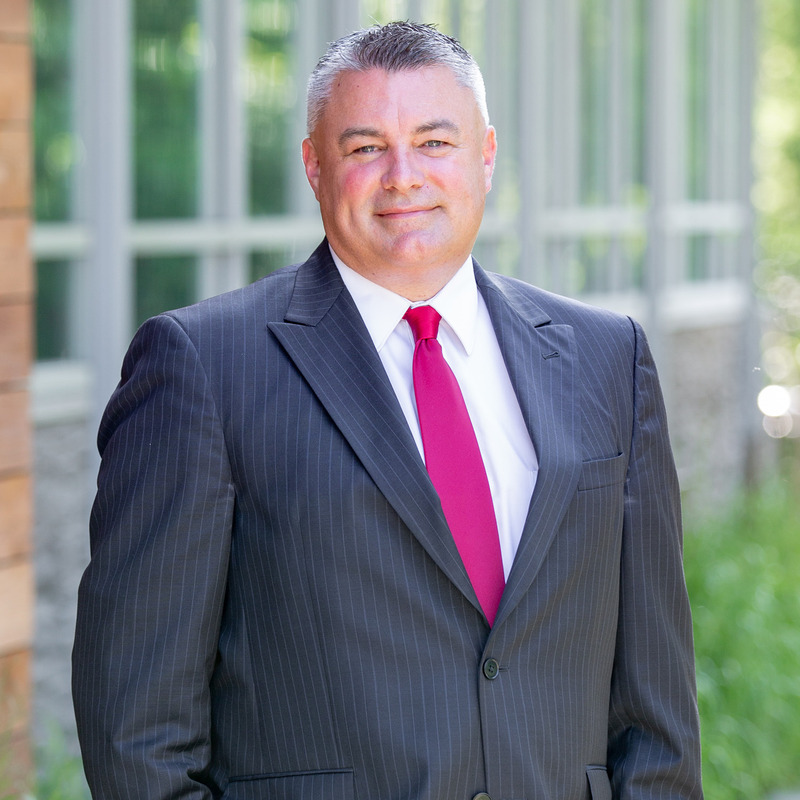 With 10,000 square feet of usable office space plus a flexible open floor plan, this building will allow KCL to stay in their existing neighborhood and meet their future needs as the company grows.